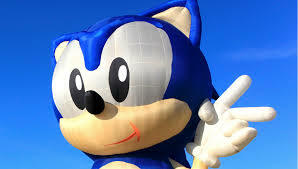 Sonic the Hedgehog Hot Air Balloon to Fly Again? 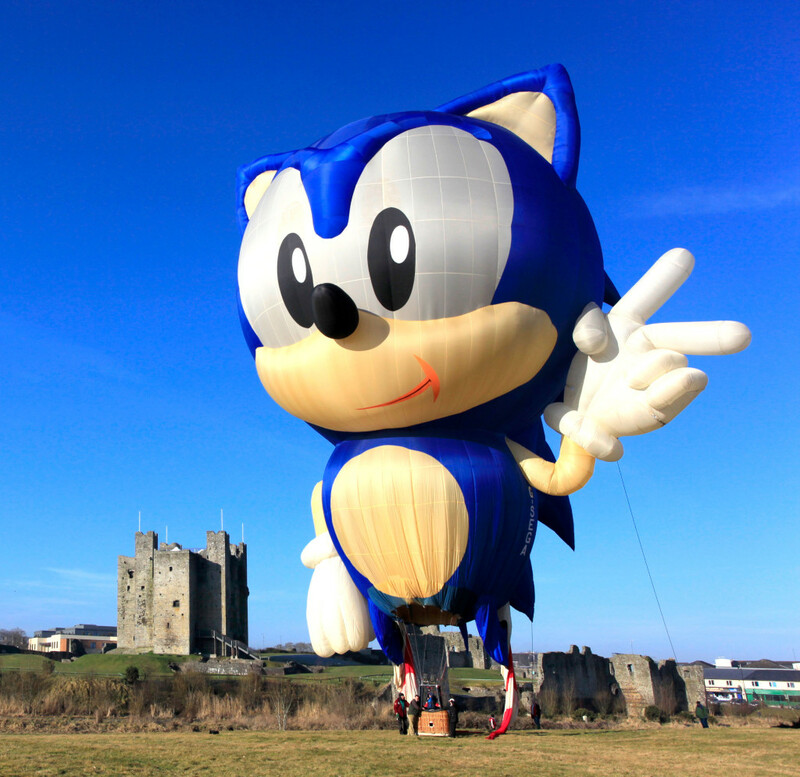 The Sonic The Hedgehog hot air balloon (originally created to coincide with the launch of Sonic the Hedgehog 2 in Europe, and not to be confused with the Macy’s Thanksgiving Day Parade balloon) could be taking to the skies again for the first time in over 15 years. Sonic has undergone some cosmetic surgery and is planned to be flying at the Albuquerque International Hot Air Balloon Fiesta this October as his first free flight since 1999. This would not only be the balloon’s first proper flight since the 90s, but also the balloon’s first appearance stateside. The balloon itself has been around for years, and had its maiden flight way back in 1993 when it attended a hot air balloon fiesta in Switzerland, then appearing at several different gatherings all over Europe (I even got to see it fly for a few years when it visited the Bristol Balloon Fiesta a few times). Whilst the balloon’s flight certificate expired back in 1999, the company looking after it (Irish Balloon flights) has brought the balloon out of storage several times in the past to make appearances as an attraction at numerous country shows and festivals as a non-flying balloon. 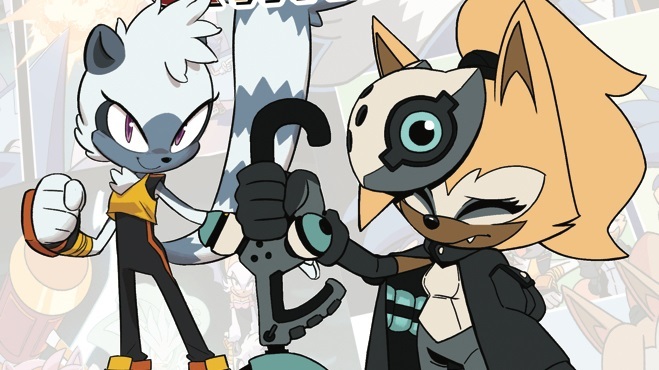 Also… Gotta love the registration on it… G-SEGA. Brilliant. If this is true I really hope it makes a reappearance at the Bristol ballon fiesta! Yes! I’ve lived in Albuquerque my whole life and every year I’ve thought that they should bring a Sonic balloon to the fiesta. I never knew one actually existed before now. I’ll definitely be there! i live in albuquerque too man! this is gonna be awesome!!!! The best hot air balloon! Now they need to make a Tails hot air balloon!